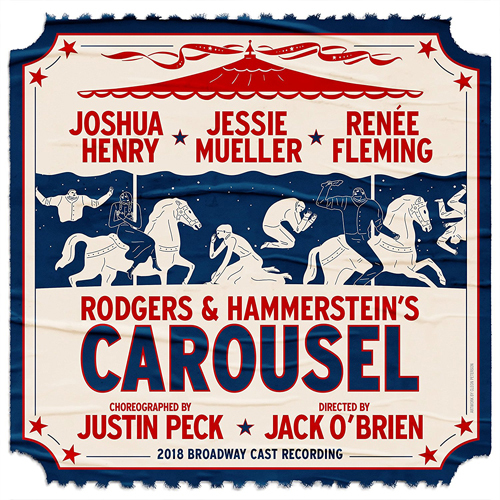 CAROUSEL Revival Sets Cast Recording Release Date! 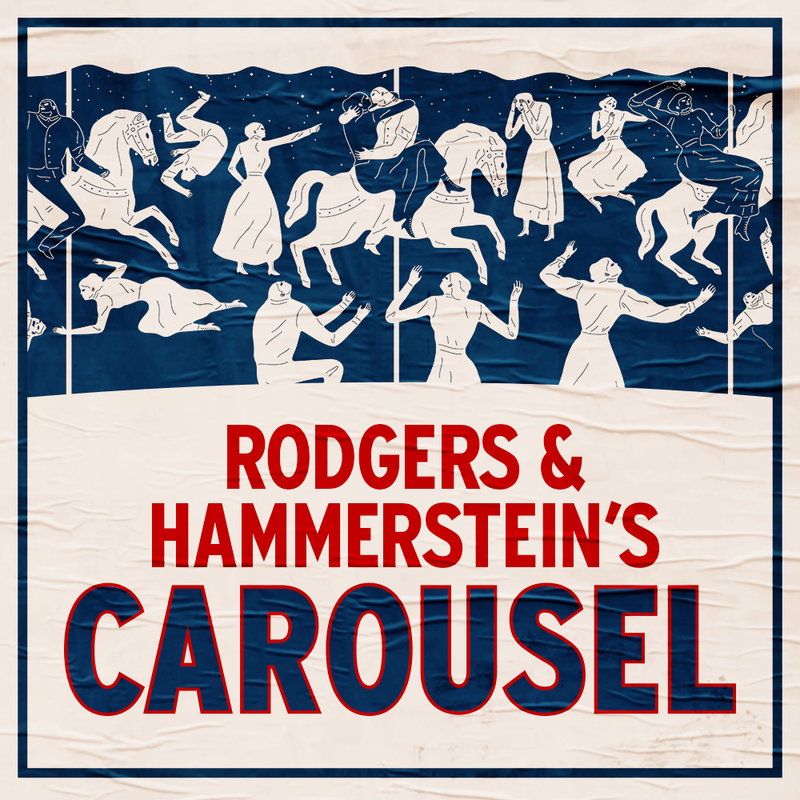 The cast recording for Broadway’s new revival of Rodgers & Hammerstein's Carousel will be released digitally on June 8th. A physical album from Craft Recordings (in partnership with The Rodgers & Hammerstein Organization) will subsequently drop on July 13th. The album is available for pre-order on Amazon. The revival - directed by Tony® winner Jack O’Brien - stars Tony® winner Jessie Mueller as Julie Jordan, Joshua Henry as Billy Bigelow, Renée Fleming as Nettie Fowler, Lindsay Mendez as Carrie Pipperidge, and Alexander Gemignani as Enoch Snow. All are Tony®-nominated this season for their performances. 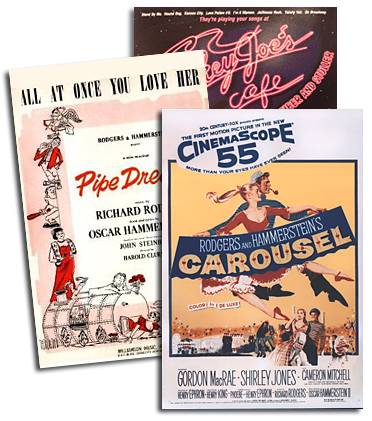 The production earned six additional Tony Award® nominations, including Best Revival of a Musical. The cast also includes Margaret Colin as Mrs. Mullin, Brittany Pollack as Louise, Amar Ramasar as Jigger Craigin, and John Douglas Thompson as the Starkeeper. What did they revive..different songs ? Is there a trailer to watch?